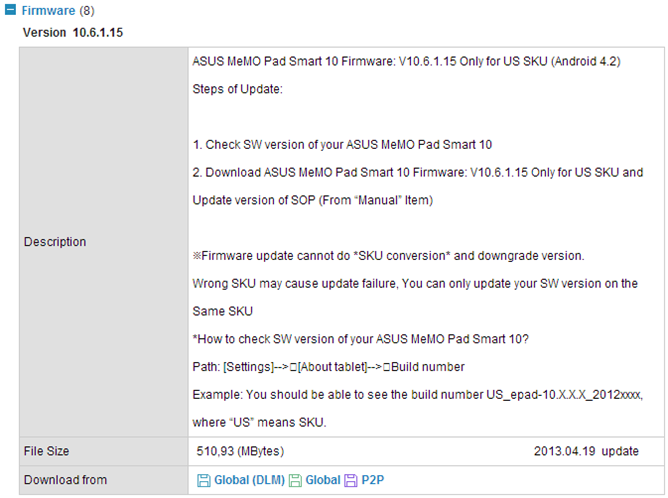 Of course, the headlining feature with this update is 4.2's multi-user support, which we already saw on an ASUS slate back when the manufacturer brought 4.2 to the TF300T in the US, beating other OEMs to the update punch. 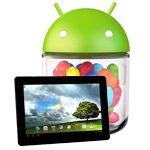 Otherwise, users can likely expect the same performance and stability enhancements found in the TF300T's 4.2.1 build. 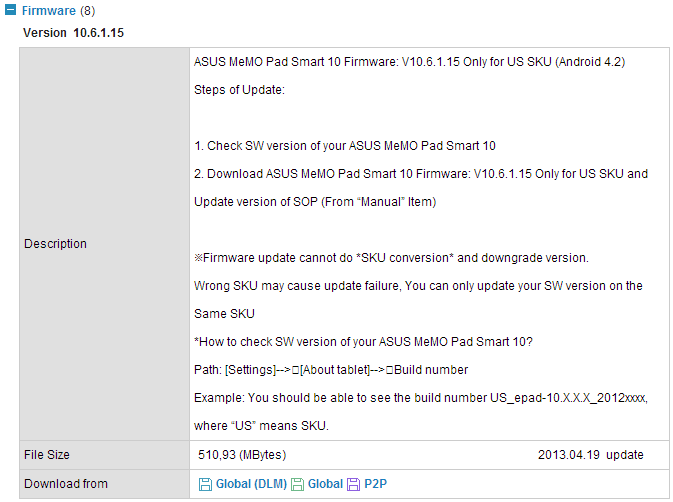 We can't be sure when users in markets outside the US will see build V10.6.1.15, but if you're a US MeMO Pad Smart 10 owner to whom the update has not yet rolled, ASUS has you covered – just head to their site to grab the firmware from one of three servers.